Posted December 9th, 2013 by Pee-wee Herman & filed under Holidays. 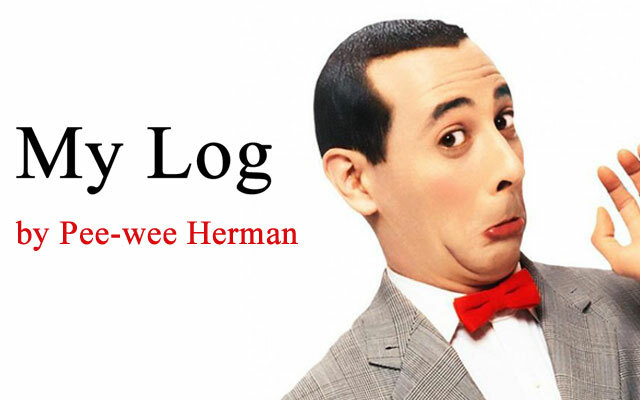 Posted December 8th, 2013 by Pee-wee Herman & filed under Awesome. 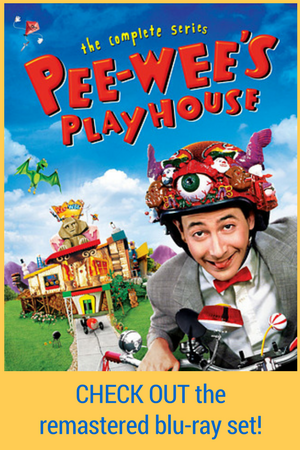 Posted December 6th, 2013 by Pee-wee Herman & filed under Awesome. CELEBRATE THE ANNIVERSARY OF THE END OF PROHIBITION!! TOILET SHOT GLASSES!!! Posted December 5th, 2013 by Pee-wee Herman & filed under funny. HURRY! Before they’re gone! 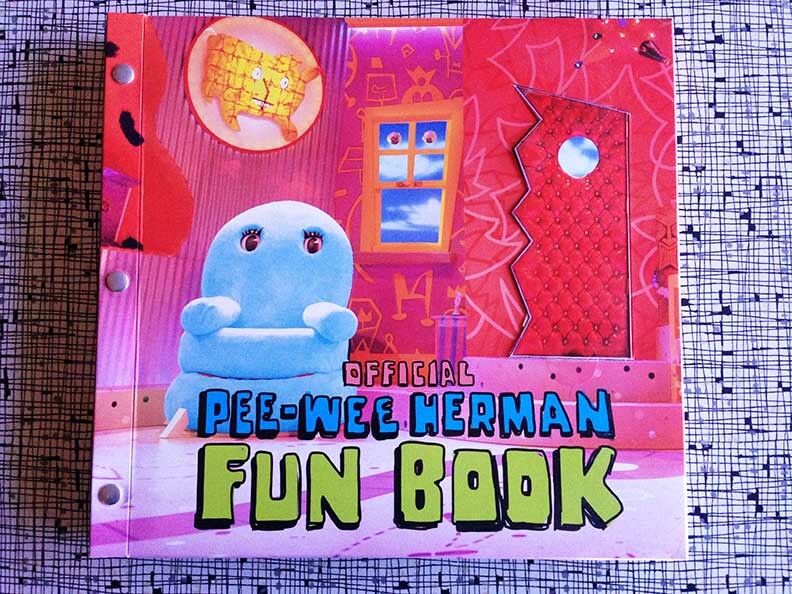 The Official Pee-wee Herman Fun Book!!! 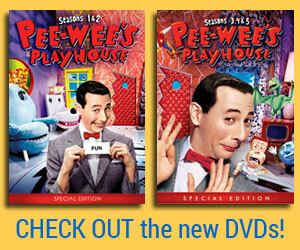 Posted December 4th, 2013 by Pee-wee Herman & filed under Awesome. 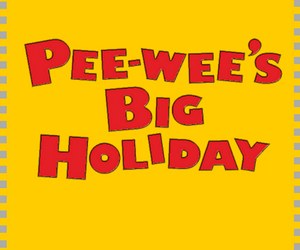 Posted November 15th, 2013 by Pee-wee Herman & filed under Food, funny, Holidays.